Tagaytay Highlands has long been the standard of luxe, mountain resort living in the country with its wide-array of themed residential offerings, and top-notch amenities embraced in unparalleled nature views and weather — setting the tone of a premier mountainside haven like no other. Woodridge Place stands out on its own. Inspired by the elegant Colorado Rockies mountain resorts, Woodridge Place fuses the countryside mountain retreat experience with modern living conveniences. Here, residents are treated to a worry-free, rustic escape, assured of access to city-like facilities and amenities 24/7. 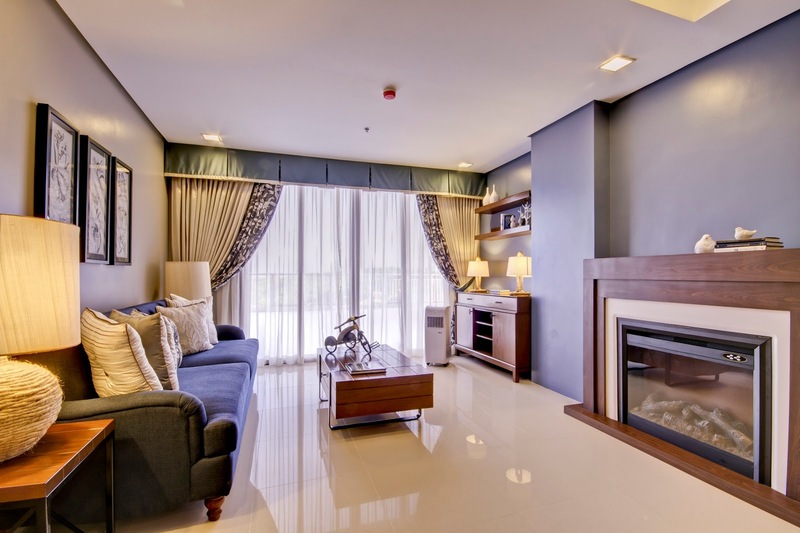 Residents can relish quiet family time in one to four bedroom units ranging between 41 to 241 square meters. 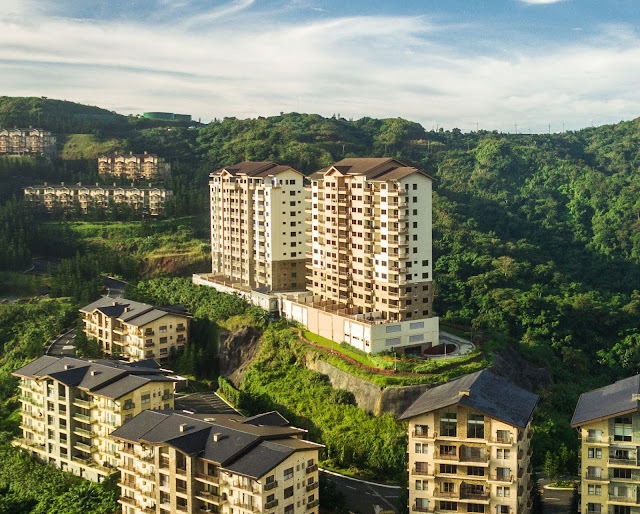 Each unit features strategically-located, generous balcony areas to enjoy perpetually unobstructed views of the lush land— and mountainscapes, the Highlands fairways, and Laguna de Bay. Large panel windows are also in place to help maximize natural lighting and cross ventilation for energy efficiency, not to mention enjoy the cool Tagaytay breeze perfected by the fresh scent of surrounding Norfolk pines. Woodridge Place is certainly one of Tagaytay Highlands’ charms that its developer, Highlands Prime Incorporated, takes great pride of. The residential condominium was recently named the Best Residential Development in the Resort category of the 2017 Philippines Property Awards. Organized by PropertyGuru, the Philippines Property Awards recognizes the up and coming, and best of the best in Philippine Real Estate. “This mountain retreat hits the mark for a resort residential development. Woodridge Place sits in the center of the thriving township of Tagaytay Highlands with the right amenities that cater to its target investors”, said the awards judges. Indeed, Woodridge Place is a testament of Tagaytay Highlands’ vision coming to fruition – providing a refreshing take on living amidst Tagaytay’s best bounties together with a nurturing community, giving the best mountain resort lifestyle for the family.